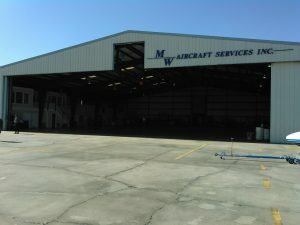 MW Aircraft started as a one man shop back in 1997. 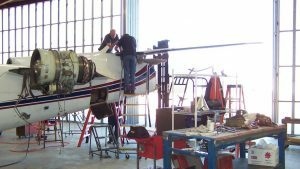 Since then, it has grown into a fully staffed company providing aircraft maintenance, inspections, and repair services. Our staff is passionate about their work in the aviation industry and they are proud to provide our clients – aircraft owners and operators – with a more personal touch. 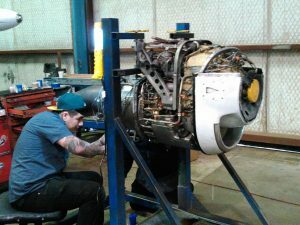 We are the only certified repair station and turbine repair shop at Lone Star Executive Airport located in Conroe, Texas. 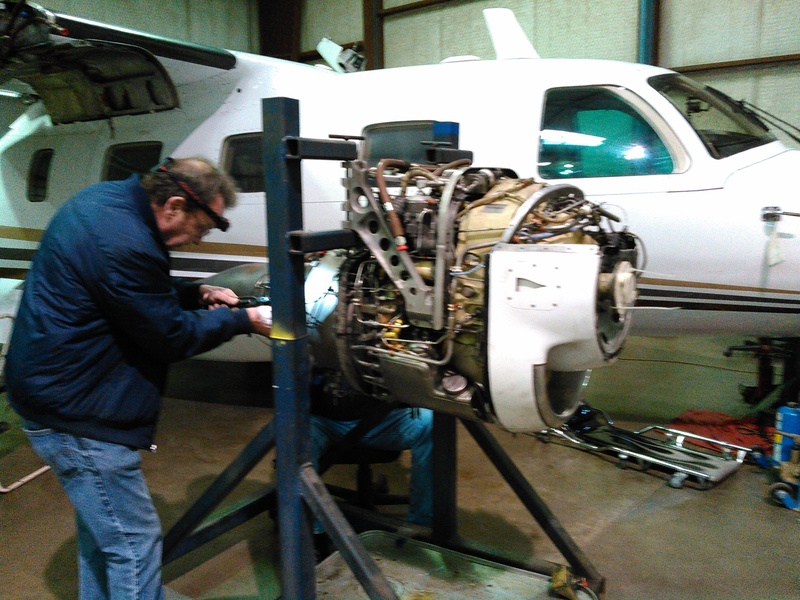 Our technicians have 50 plus years of combined Garrett trained experience on TPE 331 – 1 thru 12 turboprop engines. 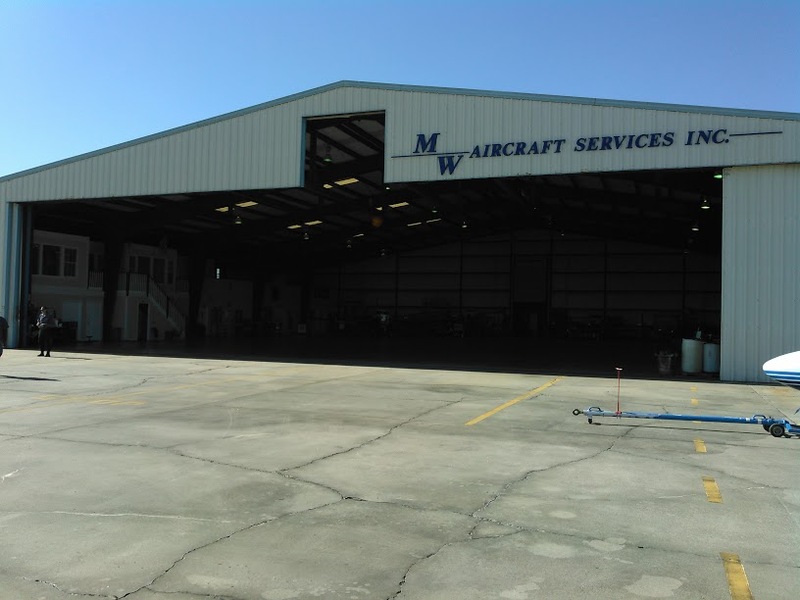 MW Aircraft Services, Inc. is a FAA certificated repair station CRS# MTFR532X. Robert Weimert, Owner – Bob has been in the aviation industry since his time in the Army in 1970. He received his Airframe and Powerplant (A&P) certification from Spartan Aviation Institute. He worked for Garrett Aviation for 22 years, and has been serving the Conroe area since 1997. David Stutler, Lead Technician & Electrician – David has a decade of experience as an A&P certified aircraft technician, but has been in aviation since 1990 and also has his private pilot’s license. He received his certification from Westwood Aviation Institute in 2004. Malcolm Drinkwater, Aircraft Technician & MU-2 Specialist – Malcolm has over 50 years of experience in the aviation industry and is also A&P certified. After spending 15 years in the British Royal Navy doing both mechanical maintenance and inspections, he immigrated to the United States in 1981. He worked at Cavanaugh Aviation and was its Director of Maintenance. He then decided to open his own shop (Brit International), which he owned until 2011. Tom Ward, Aircraft Technician – Tom entered the aviation industry in 1979. He has four years of helicopter experience that he gained while serving in the United States Marine Corps. He, too, worked for Garrett Aviation for 18 years and has heavy experience on Lockheed Jet Star, Westwind, and other TFE 731 powered aircraft. He has been working out of the Conroe airport since 1985. Max Trapp, Aircraft Technician – Max has been in the aviation industry since 1978 and is an expert at troubleshooting, repair, and rigging TPE 331 engines. He has the highest authorization level for the FAA (IA certification). Max has factory training on the 331 and 731, and he was employed for over 27 years at Garrett Aviation and also worked for Million Air at Hobby Airport. Steven Bradley, Senior Aircraft Technician – Steven has heavy experience on all MU-2 aircraft. His specialty is heavy maintenance including flaps, gear rigging, and 7500 wing pull. Steven was an aircraft structural mechanic in the US Navy for approximately four years. He has a total of 39 years in the aviation industry.